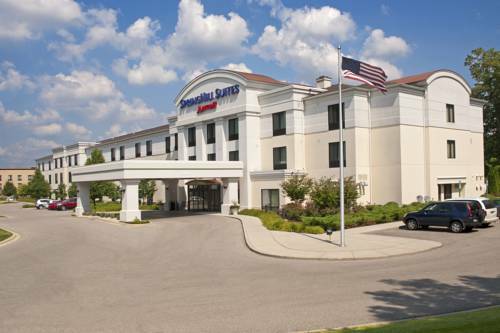 Wyndham Garden Grand Rapids Airport is located in Grand Rapids, Michigan, where a couple of hours on the beach is a wonderful way to chill. 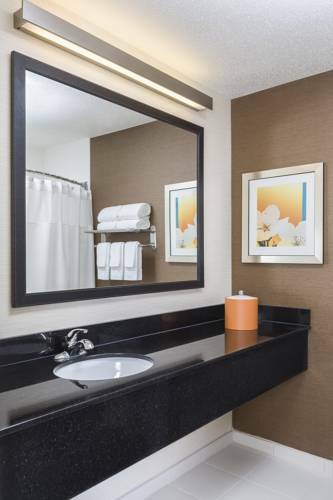 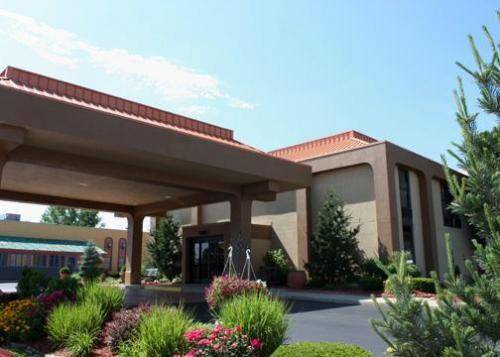 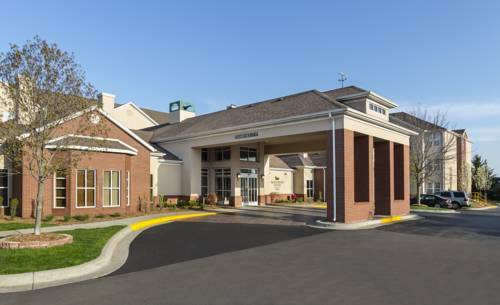 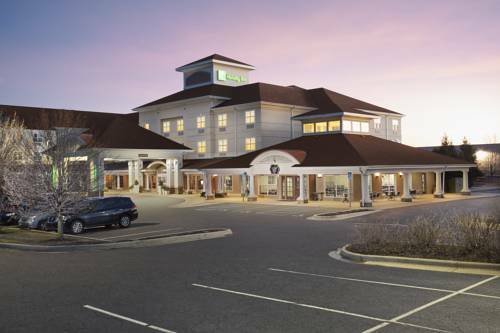 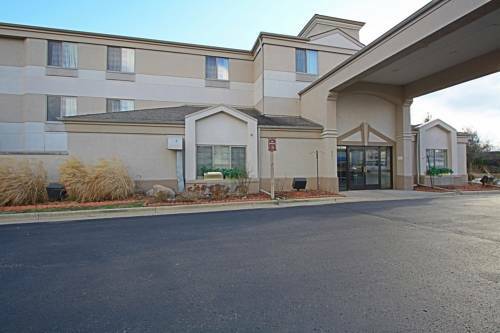 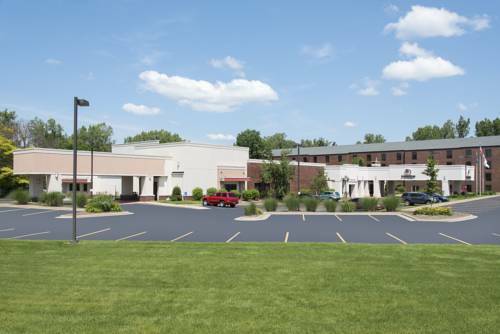 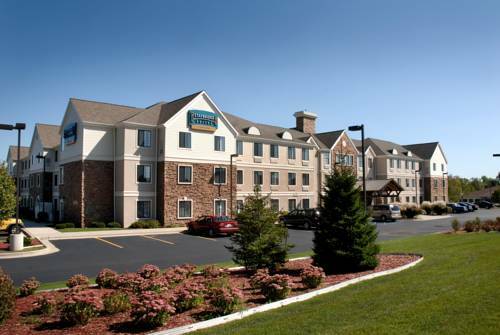 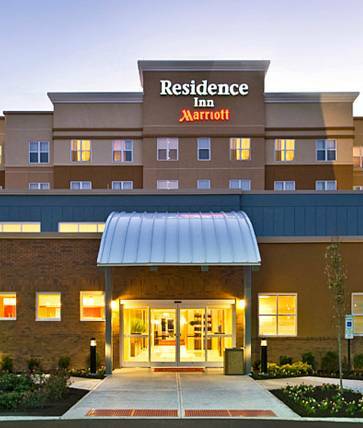 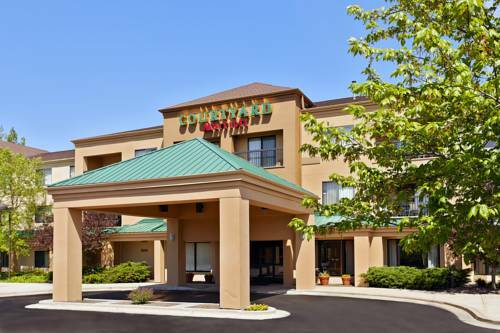 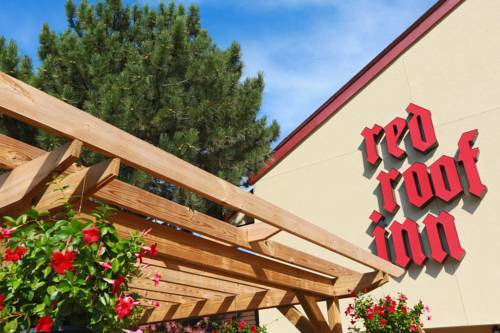 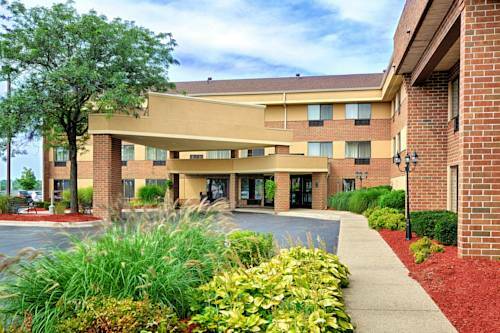 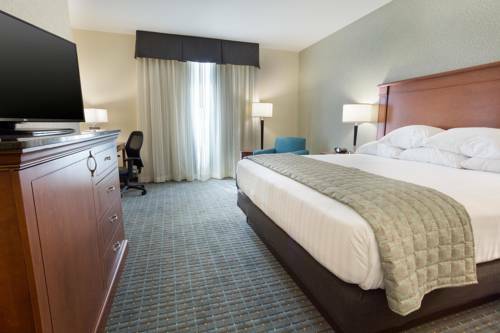 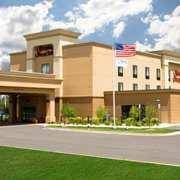 These are some other hotels near Wyndham Garden Grand Rapids Airport, Grand Rapids. 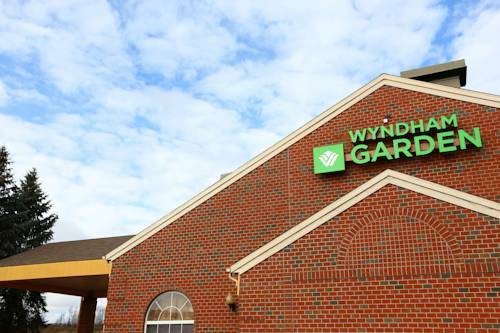 These outdoors activities are available near Wyndham Garden Grand Rapids Airport.